Get ready for plenty of looks with All Eyes on Me. This beautiful handcrafted boot features metallic brushed leather, striking turquoise stitching, and floral embossed leather overlays throughout. 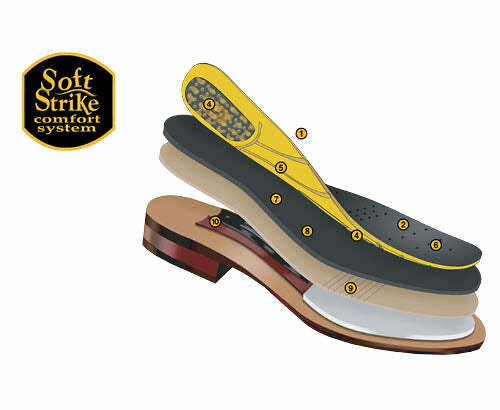 Comes with a snip toe and Soft Strike Removable Orthotic.